Drugs and alcohol take a tremendous toll on the brain as well as the body. Nutrition is often a lost cause with addicts. In fact malnutrition is more likely, since eating right takes a back seat to prescription medications, opioids, heroin, cocaine, alcohol, etc. Vitamin deficiency is common among addicts due to either malabsorption or neglect. Vitamins and nutrition become essential in sober living in order to regain good health and achieve recovery success. Recovering addicts have a tendency to adapt a diet filled sugar, salt, fat, refined carbs and processed foods. Since drug rehab is often just for 30 days, treatment is reserved for elimination of drugs and alcohol, relapse prevention as opposed to nutrition therapy. Some intensive outpatient programs and sober living homes are more geared towards addressing nutrition therapy and its role on recovery success. Creating a diet that promotes consistency and stabilization is important for relapse prevention. 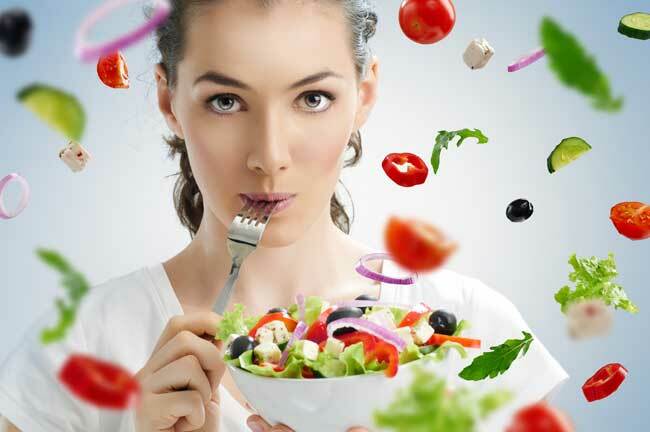 For example, eat every couple of hours and maintain blood sugar levels to avoid mood swings and vitamin deficiencies. Finding an IOP or sober living home that teaches addicts how to eat right, cook, shop and enjoy food is becoming more prevalent. Junction House Sober Living and Recovery Homes provides fresh, healthy, nutritious foods for all meals. To learn more about nutrition and relapse prevention, please contact us at 888-445-8628.